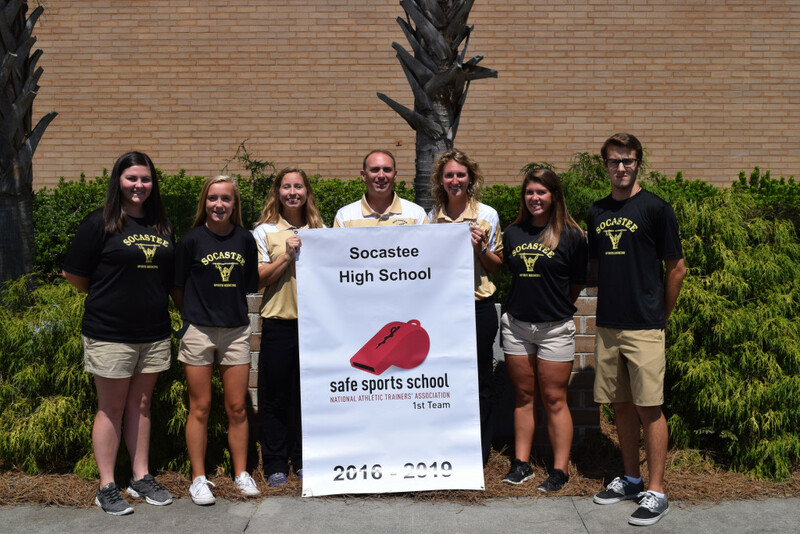 Myrtle Beach, SC, 3-23-2016 –Socastee High School is the recipient of the National Athletic Trainers’ Association Safe Sports School award for its Sports Medicine and Athletics programs. 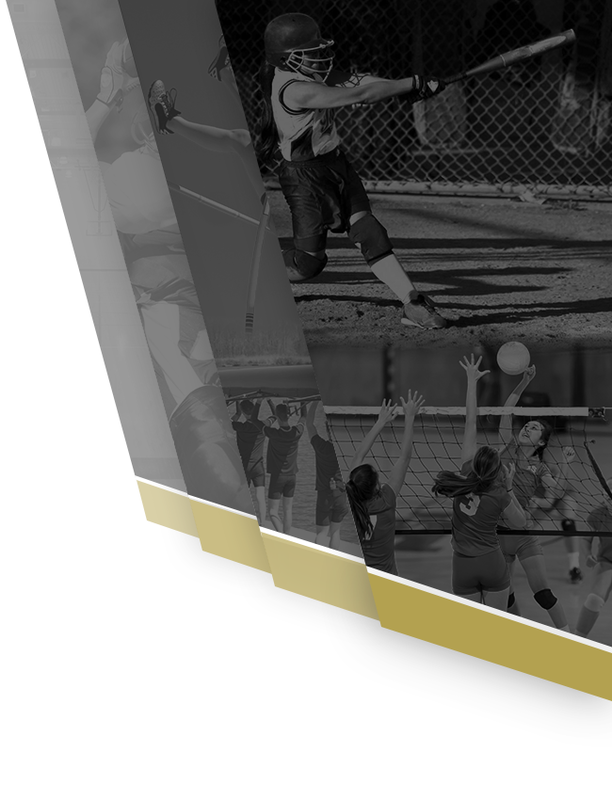 The award champions safety and recognizes secondary schools that provide safe environments for student athletes. The award reinforces the importance of providing the best level of care, injury prevention and treatment. 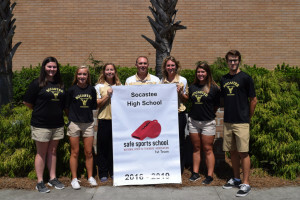 “Socastee High School is honored to receive this 1st Team recognition from NATA, and we remain committed to keeping our student athletes safe during physical education classes, team practices and games so they can accomplish their own goals of great competition, winning records, fair sportsmanship and good health. Our goal is to lead our athletics program to the highest safety standards for our players,” said Jason Keesee, MSEd, ATC, Head Athletic Trainer. For more information please visit: www.athletictrainers.org. 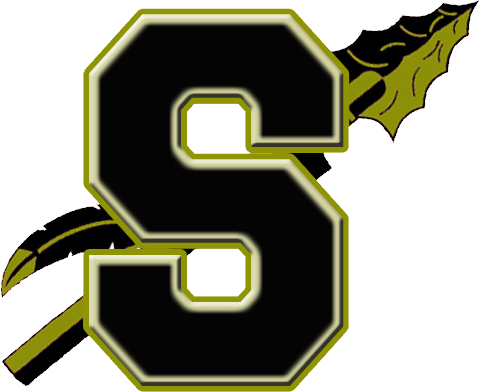 Athletic trainers are health care professionals who specialize in the prevention, diagnosis, treatment and rehabilitation of injuries and sport-related illnesses. They prevent and treat chronic musculoskeletal injuries from sports, physical and occupational activity, and provide immediate care for acute injuries. Athletic trainers offer a continuum of care that is unparalleled in health care. 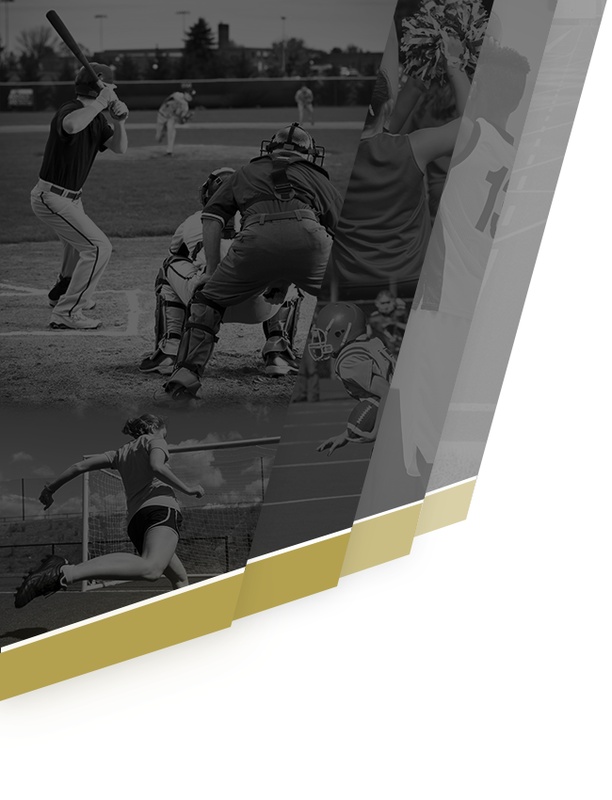 The National Athletic Trainers’ Association represents and supports 43,000 members of the athletic training profession. Visit www.nata.org.